The ICMS Handbook is acknowledged as the international standard text for basic security procedures. 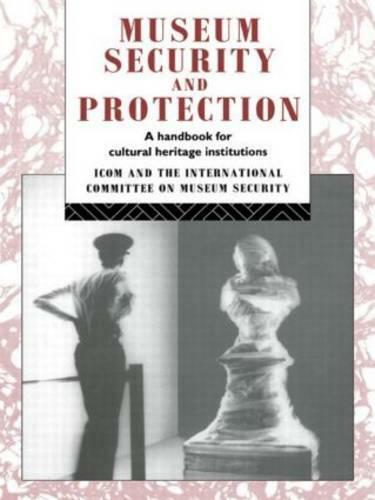 It was first published as A Basic Guide to Museum Security, and is now fully revised, enlarged and updated. The manual covers: general principles security, theft and burglary: security personnel; training; collection management and transport; disaster planning; fire and environmental hazards; checklist of security procedures. It is designed to operate in all conditions and sizes of museum, not merely those with elaborate electronic security. It stresses that good basic principles are the key to effective protection from hazard.